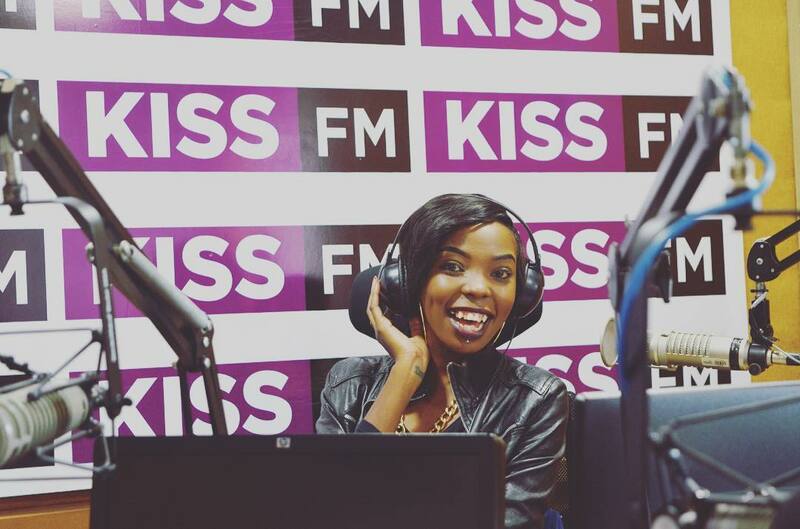 Kalekye Mumo has finally decided to exit Kiss 100 after over 10 years working for the show and reaching some really great heights at her job. 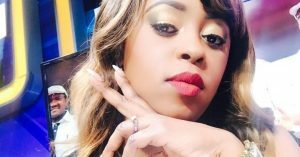 She started out at Rush Hour show with Shaffie Weru and the duo has had incredible chemistry over the years. 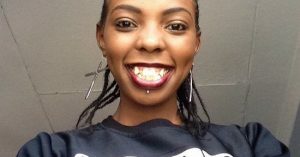 Kalekye has for a long time been looking for a new challenge after reaching the peak of her radio presenter career. So she ventured into different things such as music and she even started her own PR company. Radio Africa Group’s Chief Executive Patrick Quarcoo says, ‘ We wish her well in her future endeavors. We are looking at new long-term changes to grow KISSFM’. 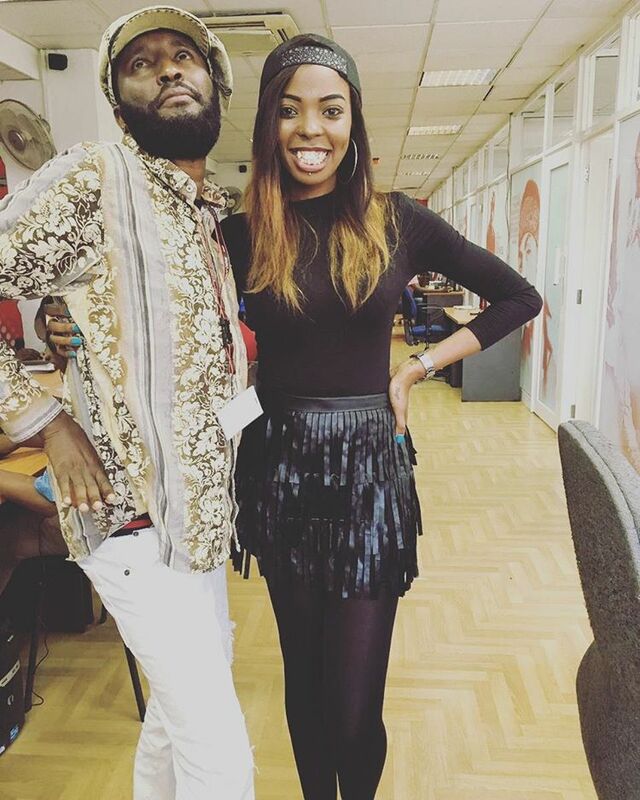 Adelle Onyango is now taking over her place in the morning together with Shaffie Weru and the two so far are doing a great job. 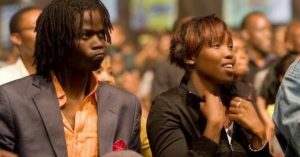 Radio Africa Group will soon hire more talent for all its radio stations as it is taking a digital direction. 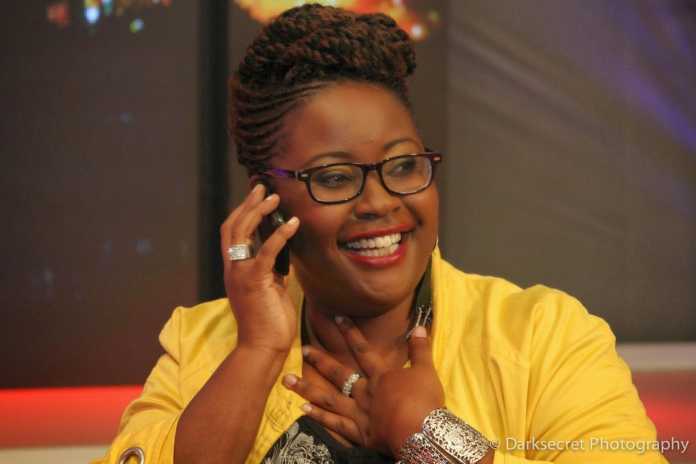 So what is next for Kalekye Mumo after leaving Kiss 100? 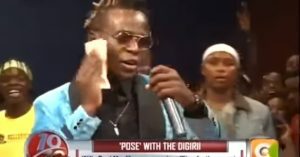 Well her PR firm just signed a multi million contract with Kericho Gold, one of the biggest makers of quality blends of tea. She will headline a range of product launches the company will do.